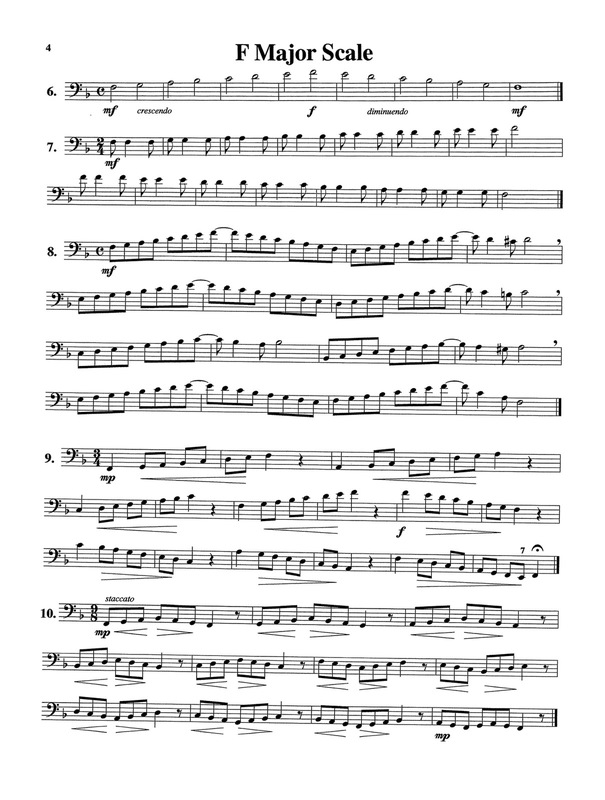 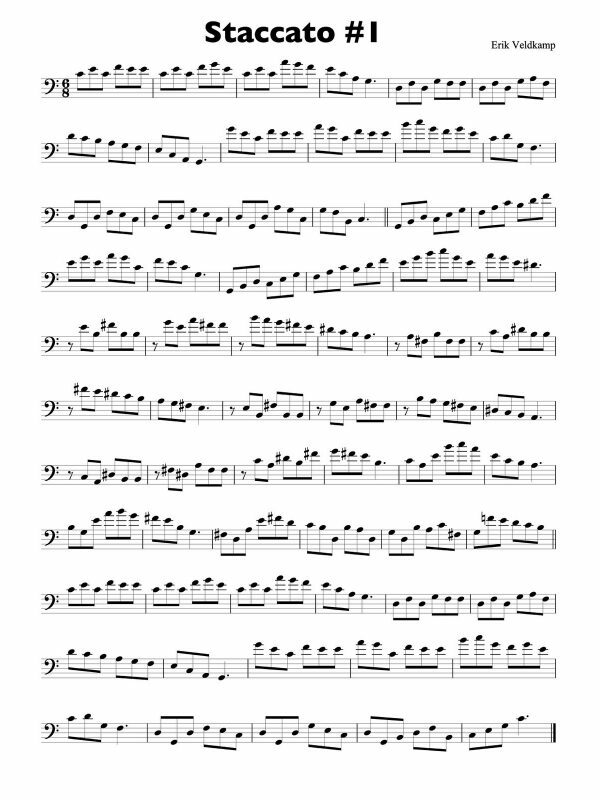 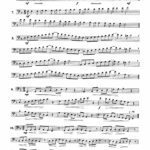 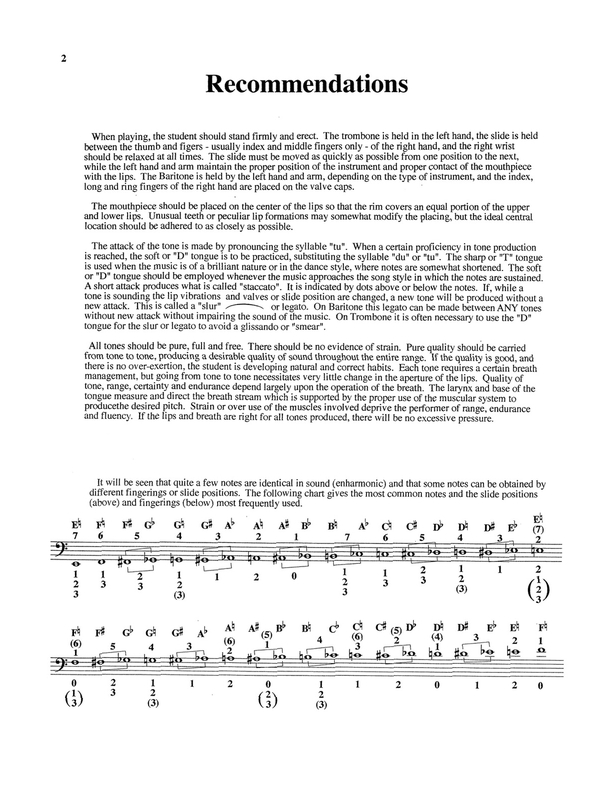 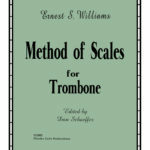 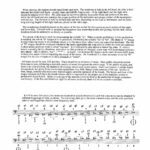 Method of Scales for Trombone	by Williams, Ernest S.
Method Of Scales by Ernest S. Williams is a systematic method of studies on major scales, minor scales, whole-tone scales, chromatic scales, “velocity scales”, and “high tone scales”. 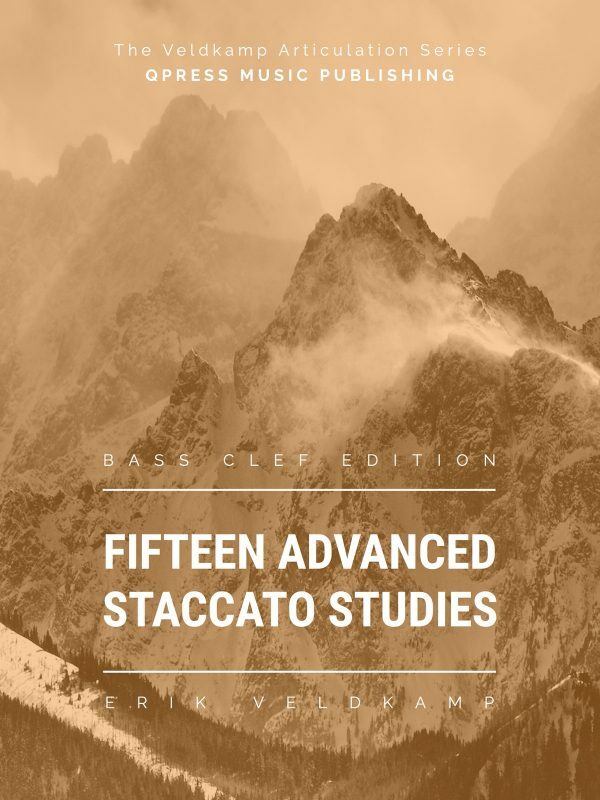 Published by Colin Music, this clean and beautiful digital edition means you can keep your technical studies with you on your smartphone, tablet, and computer. 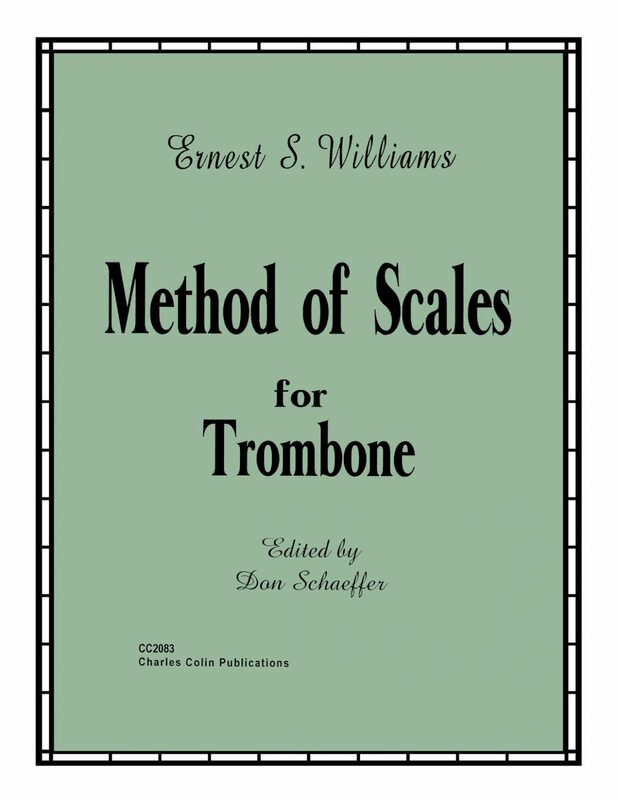 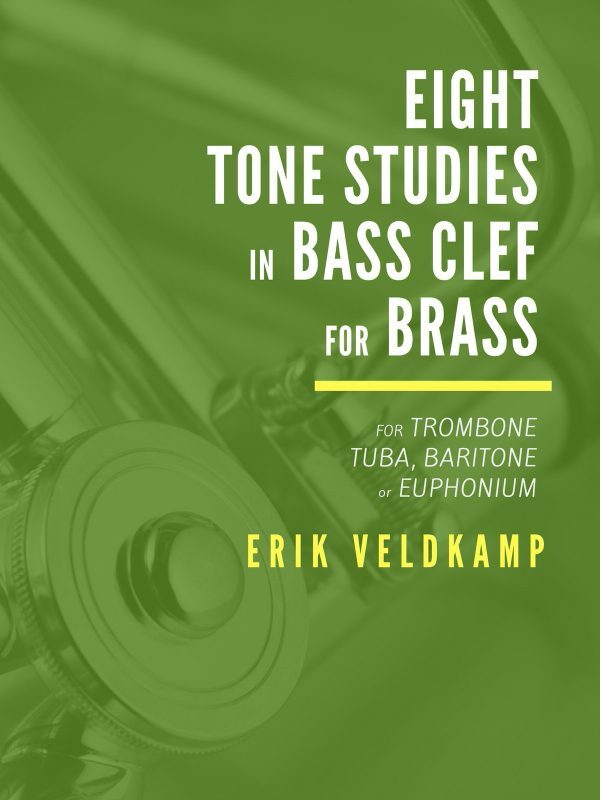 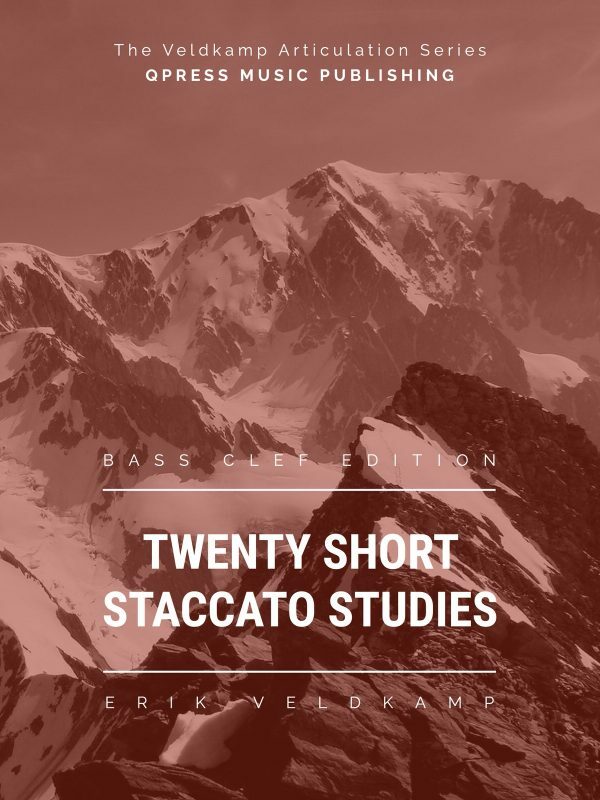 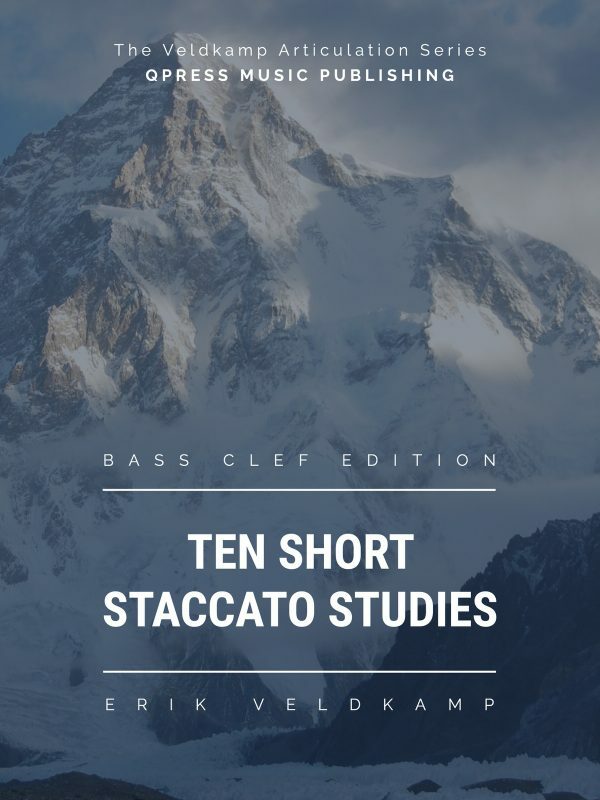 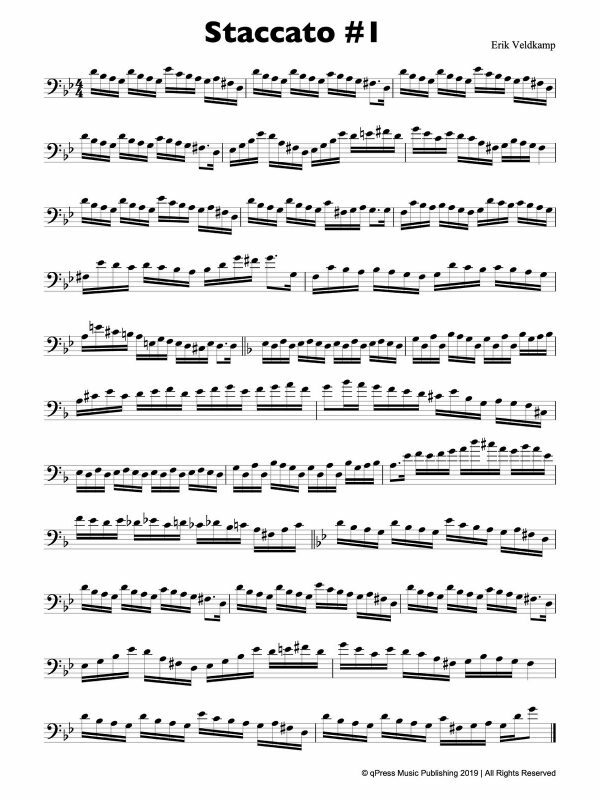 These scale studies are in bass clef, but intended for all bass instruments, including trombone, baritone, and tuba. 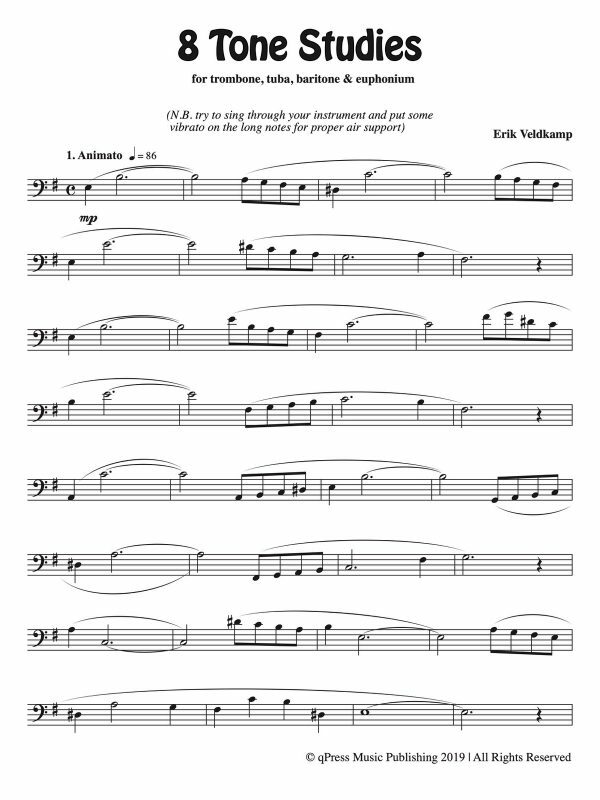 Check out some samples to the left, then grab an immediate PDF download above. 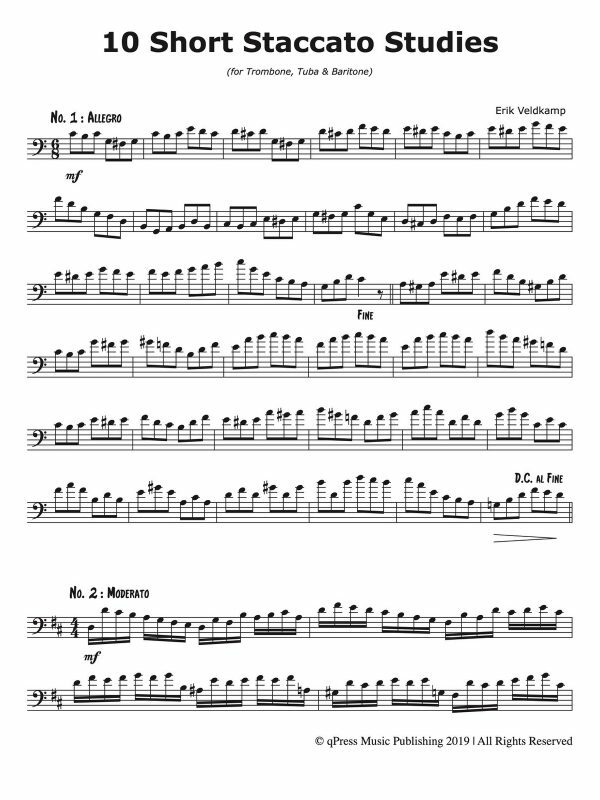 You can carry your library without carrying your library, if you know what I mean.